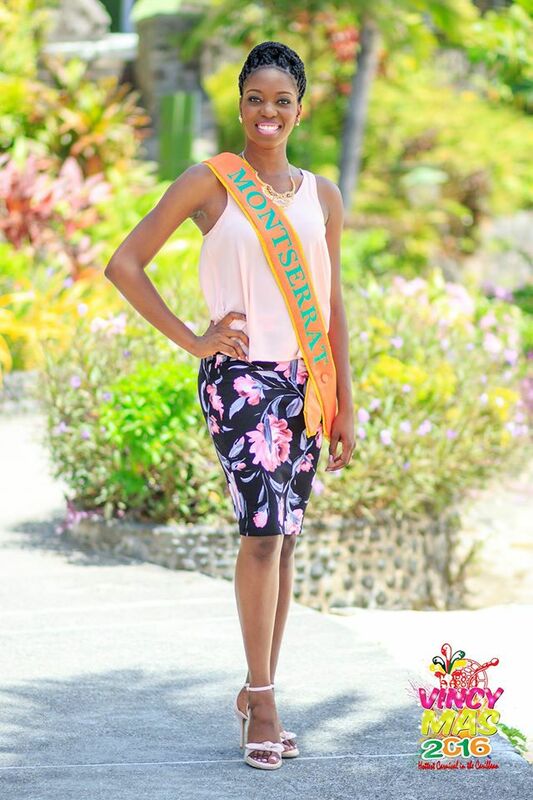 If you want to cheer on Miss Montserrat 2015 Tabeanna Tuitt as she competes in St. Vincent & the Grenadines, you can join the live stream of the event. Tuitt competes with nine other ladies in Miss Carival tonight Friday at 8PM. *Discover Montserrat is not associated with this streamed event. We wish Tabeanna and her team well.